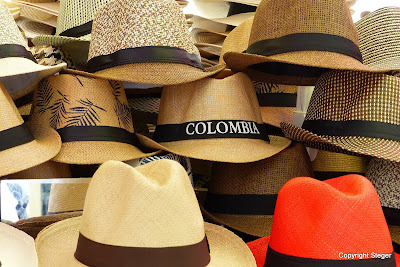 Today's photo-of-the-day is from Cartagena, Columbia, where Panama hats are sold on the street. It seems a shame that 1) Columbia missed out on having its name attached to the hat style, and 2) Columbia Sportswear was named after the Pacific Northwest river, not the South American country. 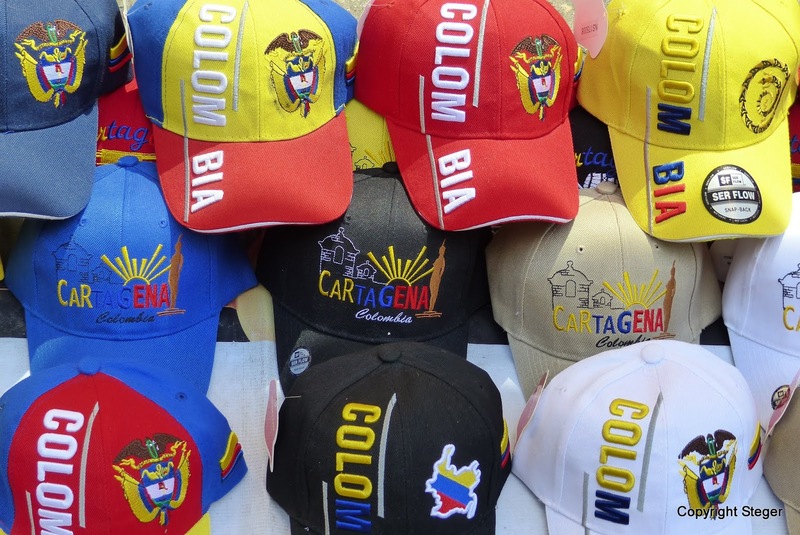 Anyway, for the purposes of this POTD at least, here are real Columbia hats.